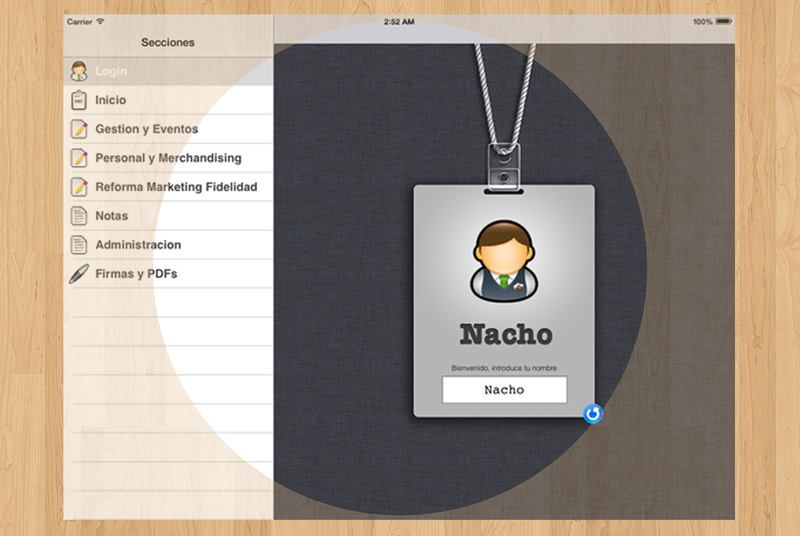 In-House iOS app for commercial agents. No more paperwork needed. 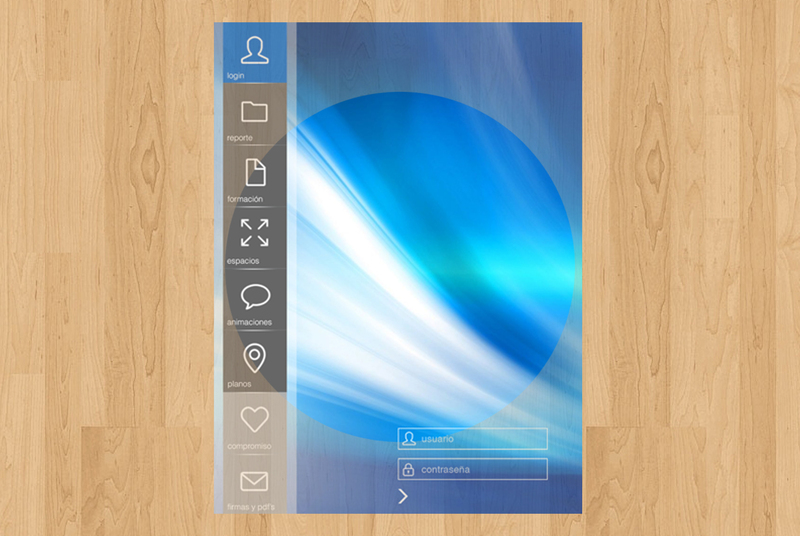 iOS and Android apps with a web based control panel. 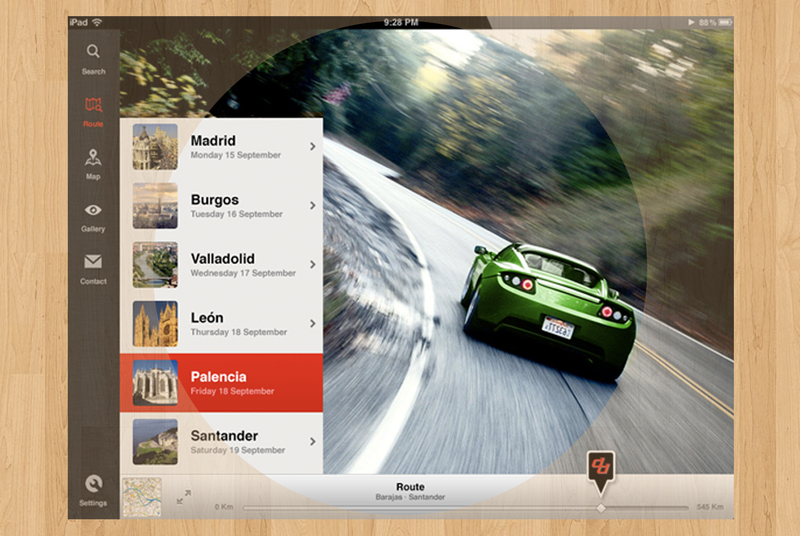 Modern user interface design for a travel app. 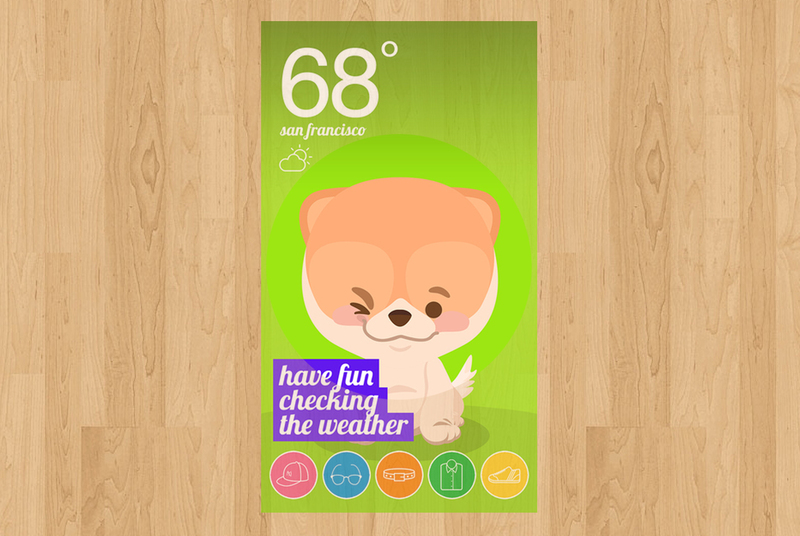 The cutest weather app on the AppStore. Take care of your myBoo! 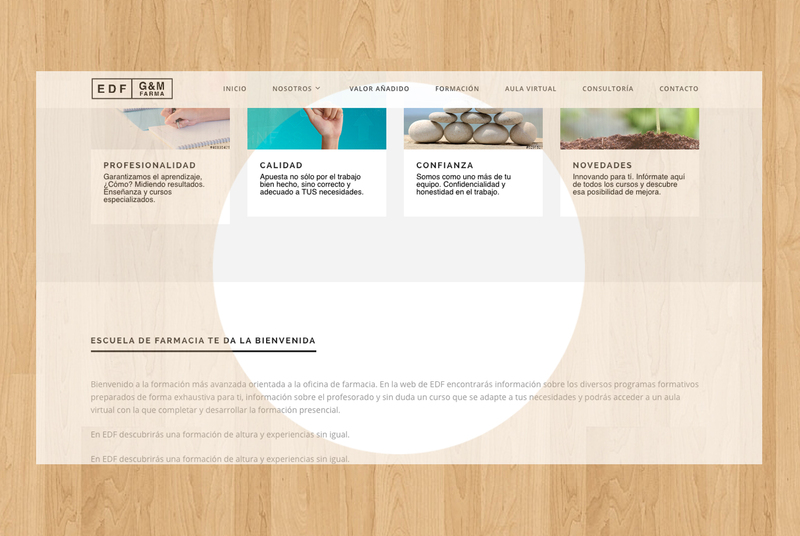 Updated and modern responsive website for G&M Farma. Ready for all the devices. 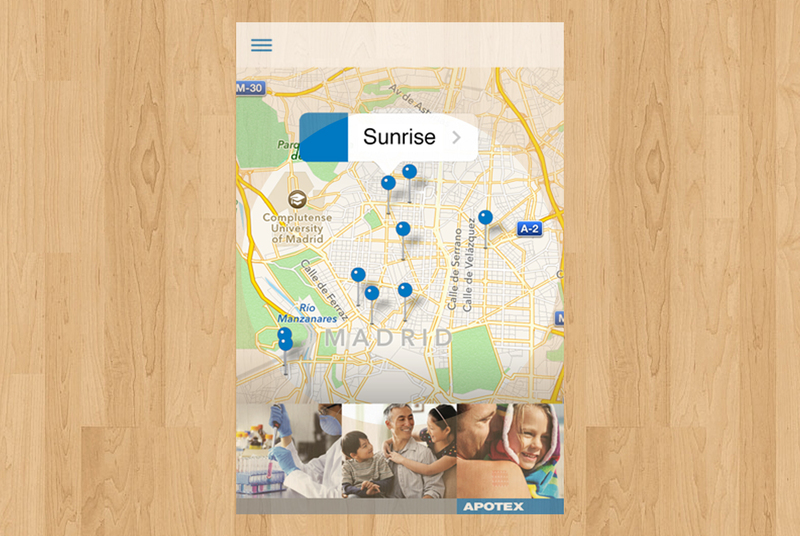 Complete design and concept app for the mobile project proposal. 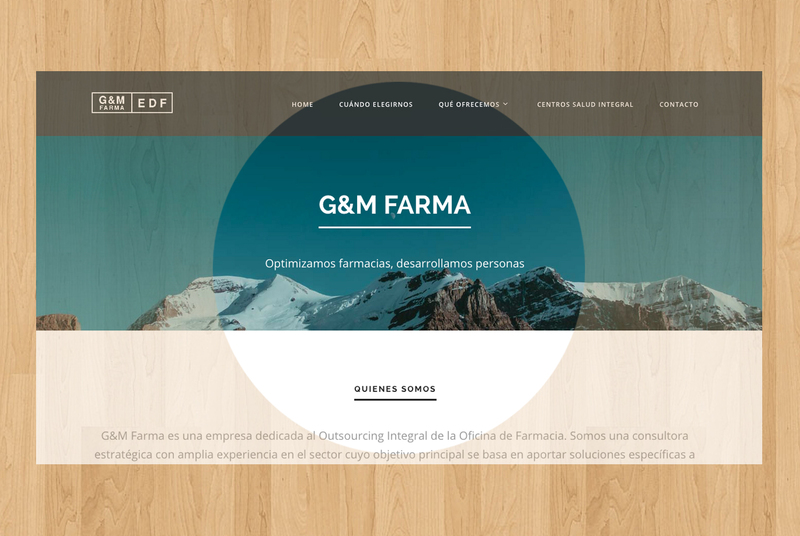 Updated and modern responsive website for EDF Farma. Ready for all the devices. 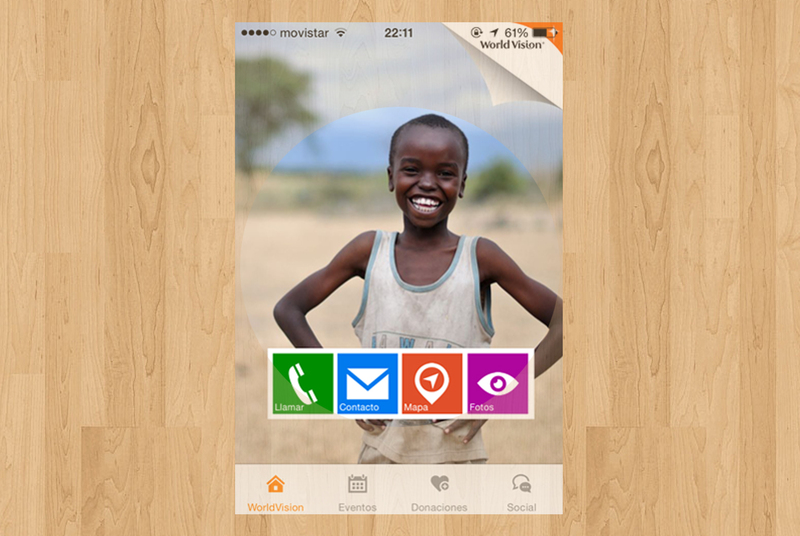 We want to help World Vision to reach more people. They help others, we help them! 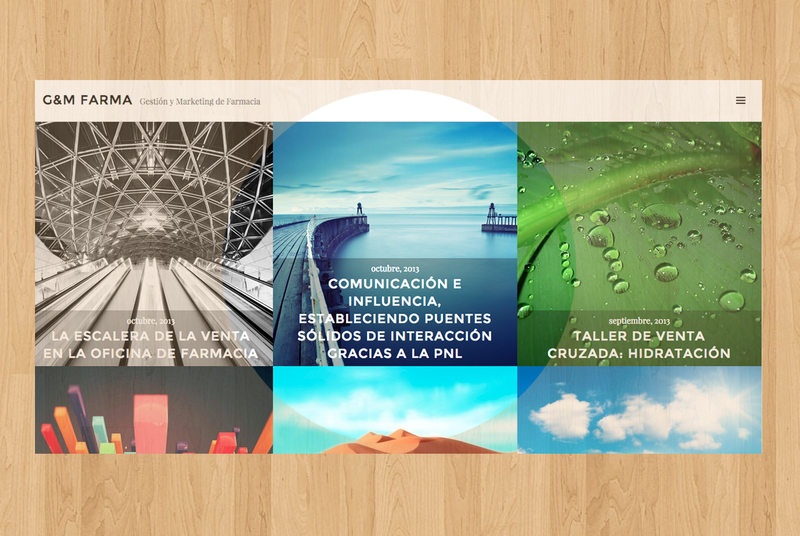 Updated and modern theme for GMFarma blog. Improved SEO and SEM content and posts. 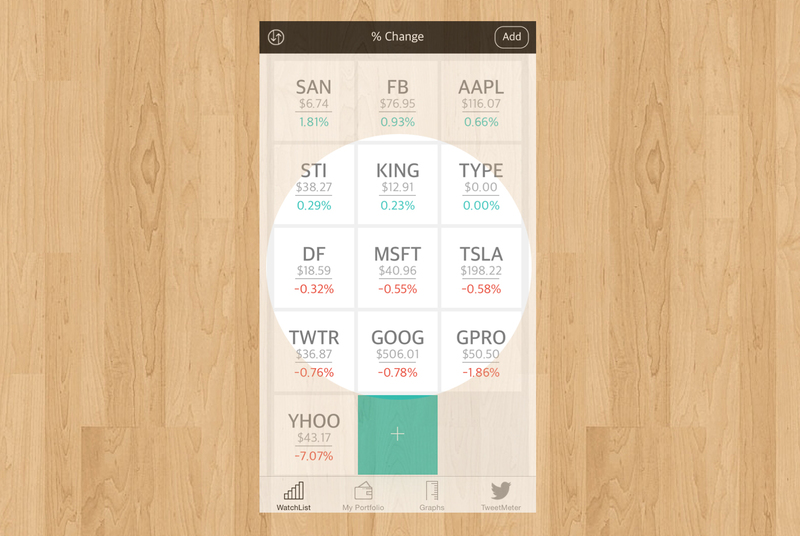 Get last data from YahooFinance, check news, charts, tweets and trends about stocks. Tell us about your business. We want to understand your client, your product and your goals. Lets brainstorm the best options for your new idea. Lets select the minimum value product, the following phases, the features and extensions, and the main objectives. Together. We start building your idea together with you. We want to have you involved in our product build process. Review each design cycle, incorporate your point of view to improve the first steps of the product. Our process never ends. We give you support and we stay with you along the path. We love our products and we want to improve them day by day.